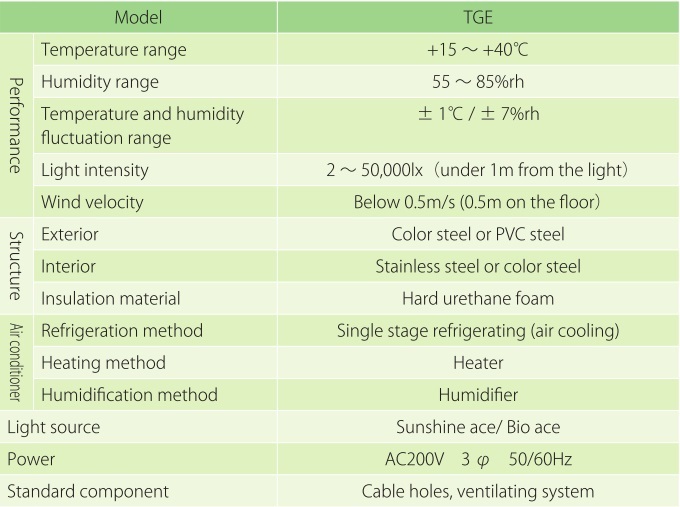 ● TGE is standard growth chamber which is assembled with insulate panels. 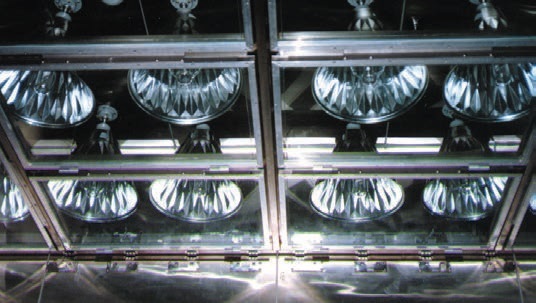 ● Metal halide lamp for plant growth (Sunshine Ace) is used as light source, and it is possible to reproduce light environment which close to natural sun light. ● It is preparable that customized size for installation space. ● It is also preparable that multiple type. 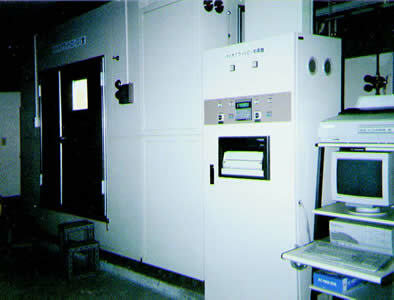 ※ CO2 Control system is optional.